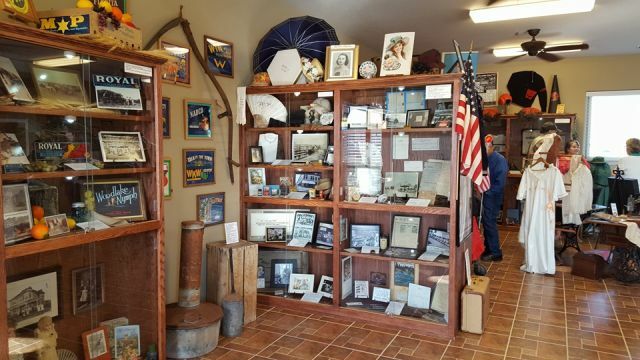 The Woodlake Valley Cultural Museum is open Fridays and Saturdays. 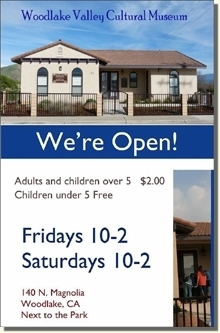 New hours are Friday 10-2 and Saturdays 10 - 2. The new local armed services veterans display is a popular addition. Click the Chamber Facebook link above!